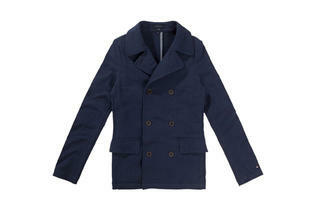 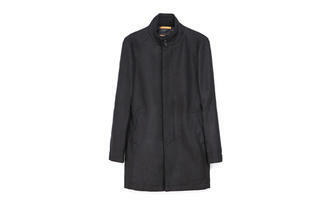 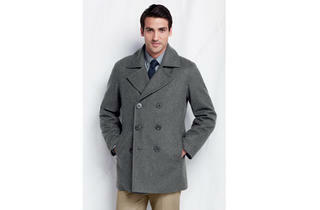 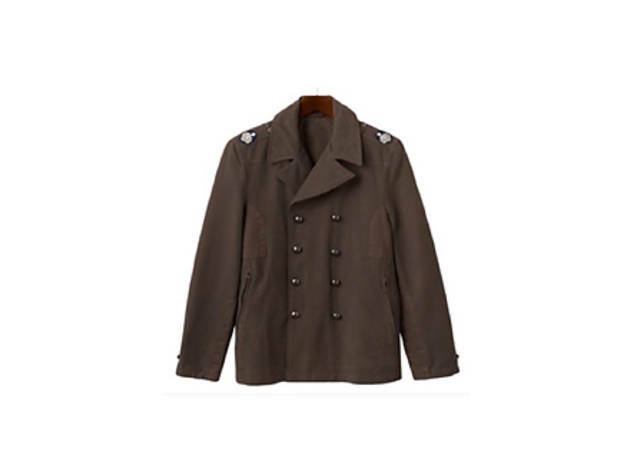 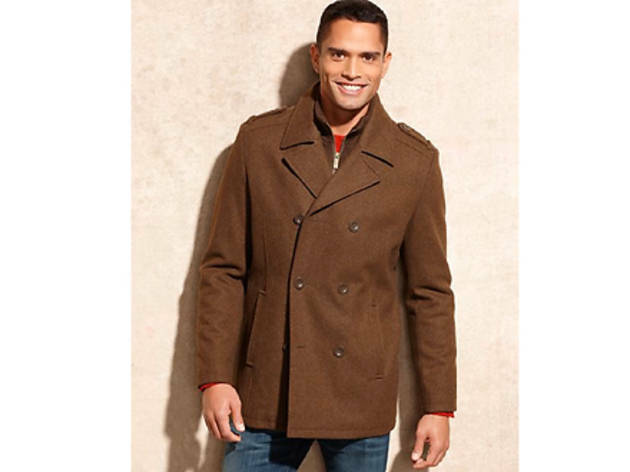 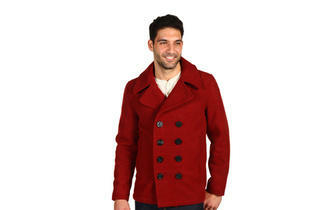 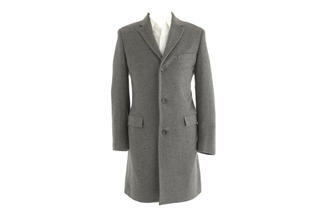 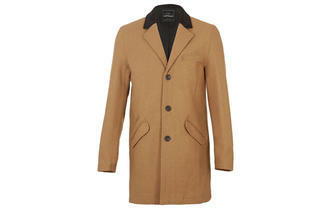 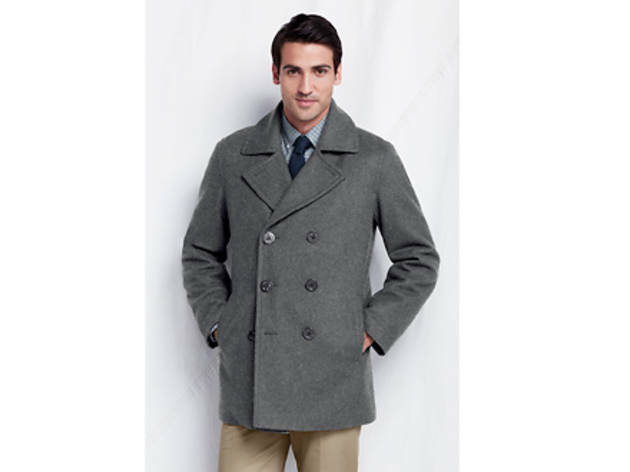 Shop for the latest fall fashion styles with our roundup of the best men’s peacoats. 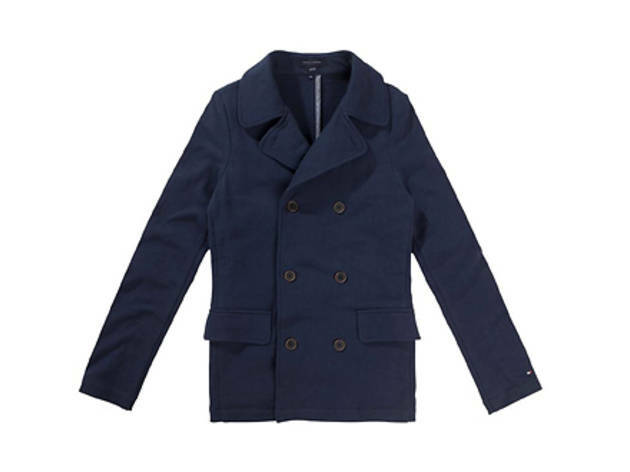 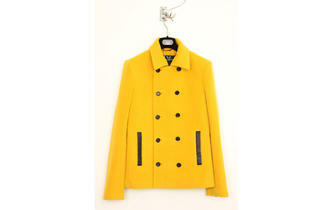 Find stylish classic, tailored and casual jackets with options under $150. 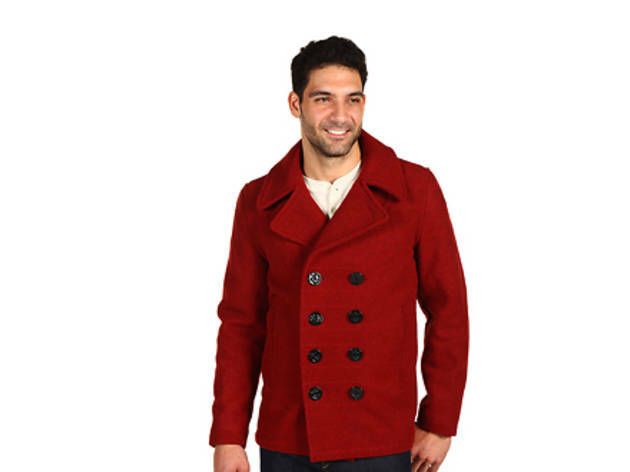 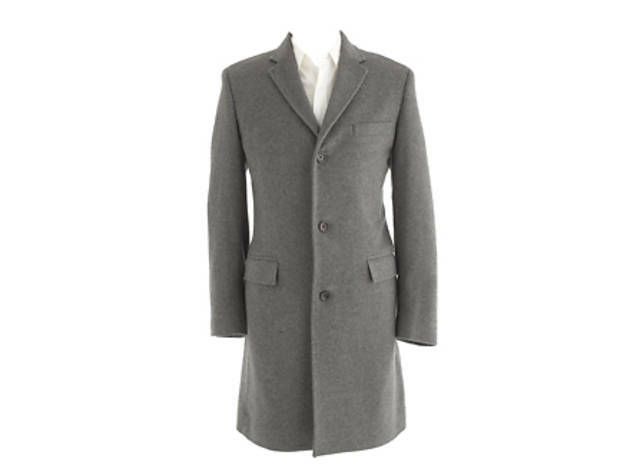 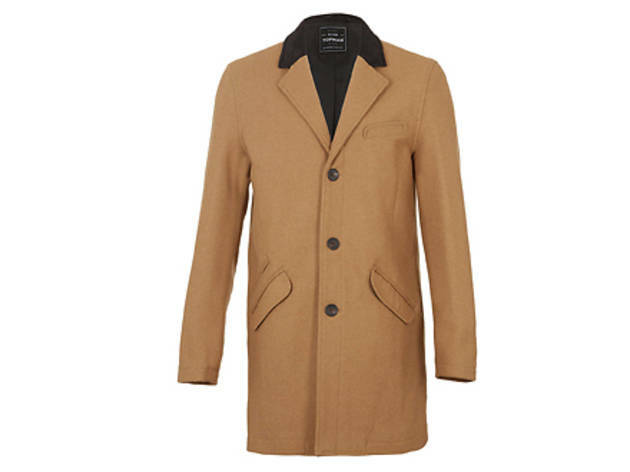 We’ve rounded up the fall’s best peacoats for men. 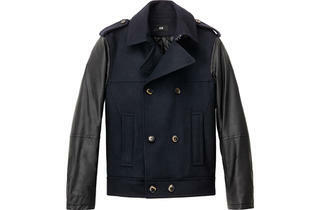 Browse the season’s top styles, including classic, tailored and casual jackets. 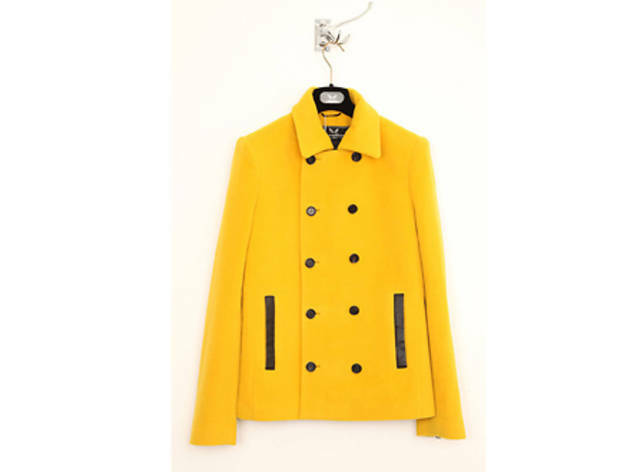 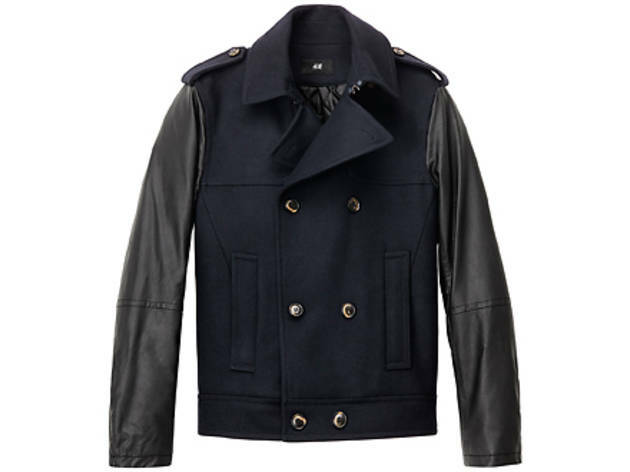 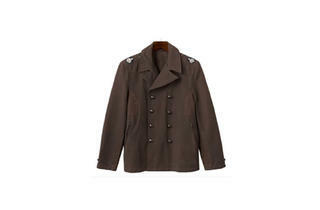 There are plenty of peacoats that cost under $150 from Zara, H&M and Kohl’s, as well as higher-end styles from Tommy Hilfiger and Levi’s.